"A photograph has picked up a fact of life, and that fact will live forever." 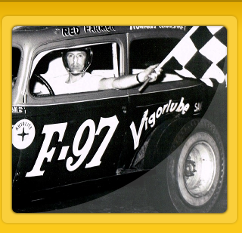 Preservation of South Florida's rich stock car racing history is our mission. 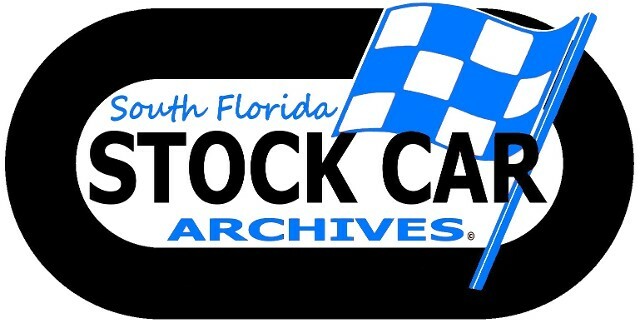 For historical short track imagery in the state, South Florida Stock Car Archives is Paramount. 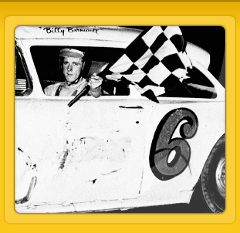 The short tracks of Dade, Broward and Palm Beach counties were the breeding ground for some of the greatest stock car drivers in the United States. Bobby 5x5 Day, South Florida's foremost racing photographer of the times, was there week after week to capture all the action. For the first time, his sealed archives are being made available to the public. Our collection contains priceless photographs, some of which haven't been seen in nearly 60 years. Hialeah Speedway is our specialty !!! Our collection contains full, complete seasons at Hialeah from 1965 through 1980. Every division. Pre 1965 is comprised of various events and never before seen photos dating back to the late 1950's. 1981 through 1986 are partial seasons and special event coverage. 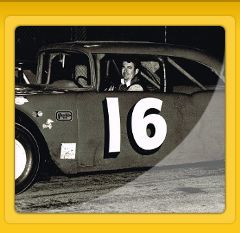 We carry all of the MARION EDWARD'S JR. MEMORIAL races from 1969 to 1986. We've also got speedway banquet coverage and special functions held on the speedway grounds. 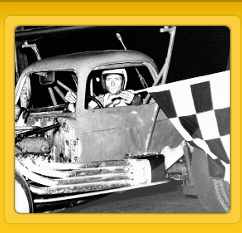 While not complete seasons, there are great images shot at both speedways in the late 1950's and early 1960's. Coupes and Super-Modified cars at both tracks. 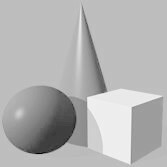 Color and Black & White photographs. Every show ever held at the Miami-Hollywood oval. Every division. Full, complete seasons 1969 through 1976. We also carry the road-race events from the 1980's. We've got late '50s / early '60s Coupe and Super-Mod shots. Special events such as The Orange Blossom, The Working Man and The Rebel 100. Full, complete seasons 1966, 1968, 1969, 1970, 1973, 1975, 1976, 1978. We feature the annual Governor's Cup Florida State Championship event. Every Governor's Cup Late Model race at Tampa from 1967 to 1977 and 1982 & '83.